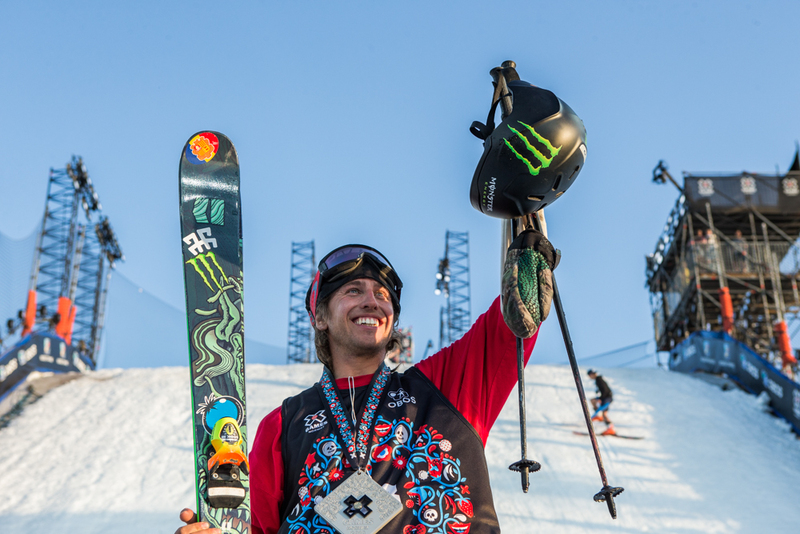 Monster Energy would like to congratulate Henrik Harlaut for claiming another well-deserved X Games medal in Men’s Ski Big Air Finals at X Games Norway 2018. 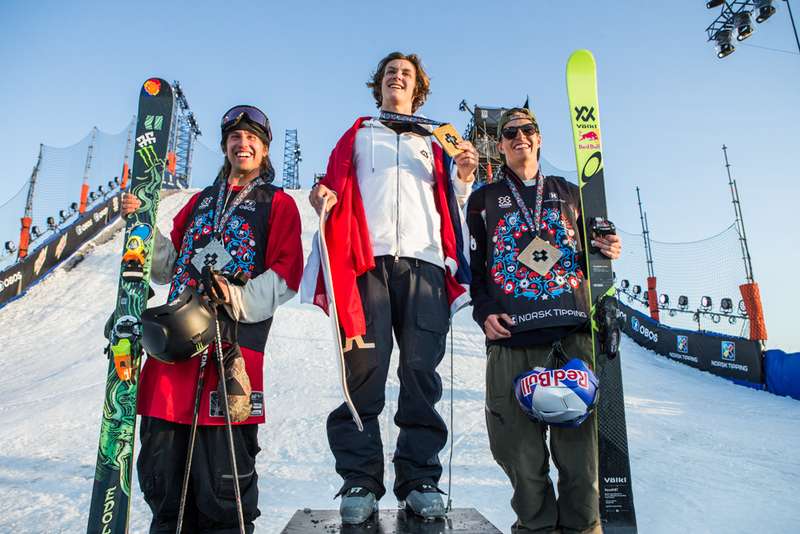 Monster Energy would like to congratulate Henrik Harlaut for claiming another well-deserved X Games medal in Men’s Ski Big Air Finals at X Games Norway 2018. 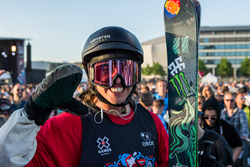 As his thirteenth X Games appearance, the 26-year-old from Ore, Sweden, secured a silver medal in the action-packed contest. 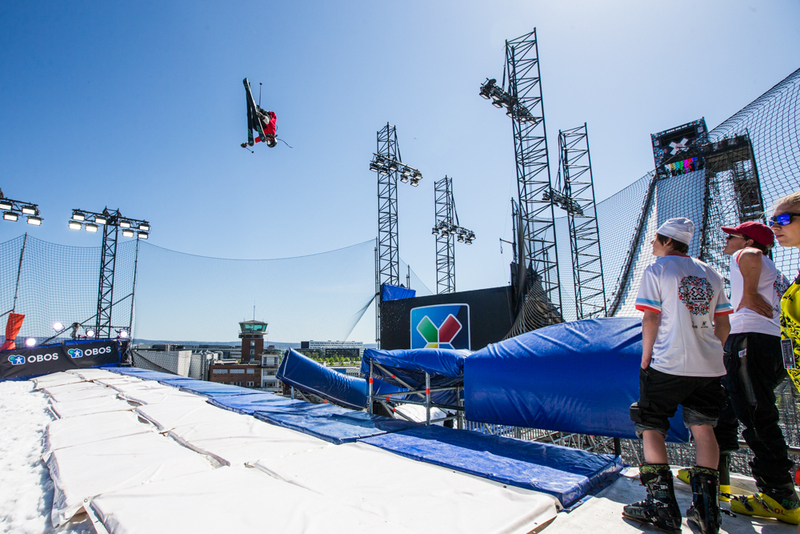 In the highly anticipated event, eight of the world’s best skiers took to the massive big air jump in beautiful Oslo, Norway. Strategy was the name of the game, as each skier was given three jump attempts, with only the best two scores counting toward the total. Competitors were required to land two different tricks, which upped the ante for progression. 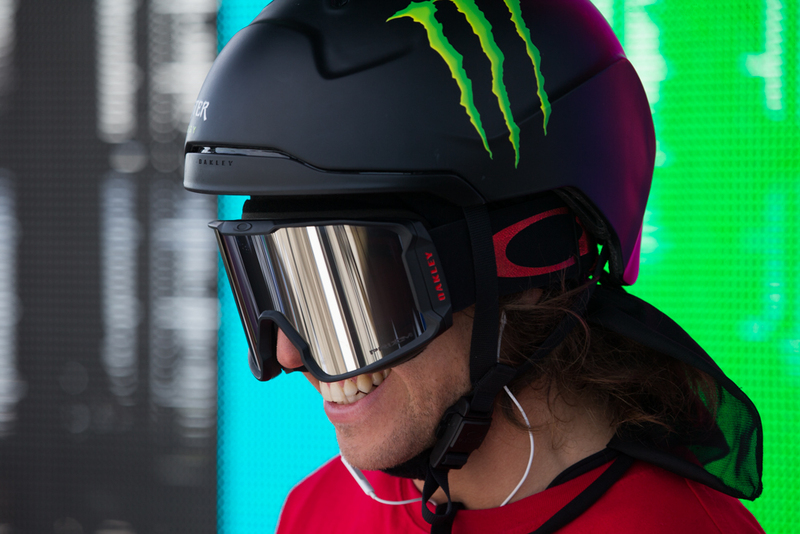 All eyes were on the one and only Harlaut who is the most decorated X Games Ski Big Air athlete with five gold medals to his name. Harlaut came out swinging and landed a left double cork nose butter 1620 on his first hit, making him one of the only competitors to try this super technical trick. Then on his second hit, he stepped it up even more and unleashed an absolutely flawless switch left triple cork 1440 mute. Judges awarded him a score of 49.33 for this single trick. With this score, Harlaut seemingly had the win in the bag, but it just wasn’t the case for him today. On his third and final attempt, Harlaut tried to clean up his left double cork 1620 tail, but it wasn’t quite enough to secure gold. Despite his best efforts, Harluat had to settle for second, but he was still all smiles following the high-energy event. “I’m hyped on my skiing; today was fun,” said Harlaut after the event and then he congratulated all of the skiers for riding so well. 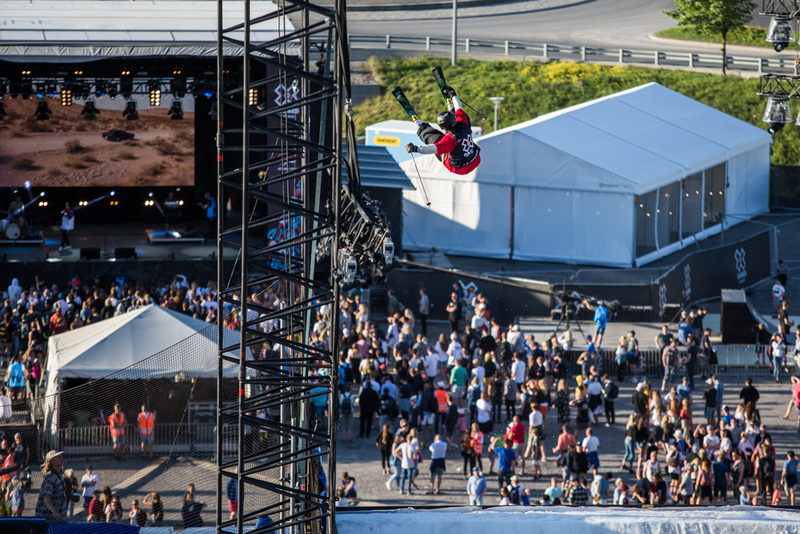 X Games Norway 2018 continues tomorrow with more action. ESPN and NRK will each distribute 12 hours of live coverage. 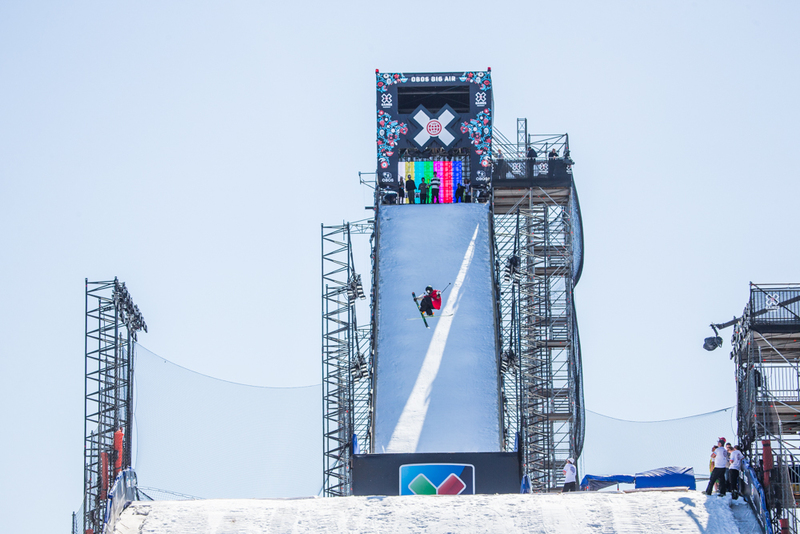 NRK will air the competitions live in Norway, while ESPN’s coverage will be distributed live in the U.S. on the X Games Facebook, YouTube and Twitter pages and as part of its World of X Games series on ABC. In addition to the content on ESPN’s U.S. media platforms, X Games Norway 2018 will be televised globally on ESPN International networks and distributed to other international media outlets and broadcasters via ESPN’s media distribution business.